Previously, I interviewed Joo, the founder of KORRITO, who talks about KORRITO and passion about Korean food. She mentioned before that she was in progress on making a documentary about Korean food. Finally, the food documentary, Savouring Korea – The Taste of Home is finally launched. 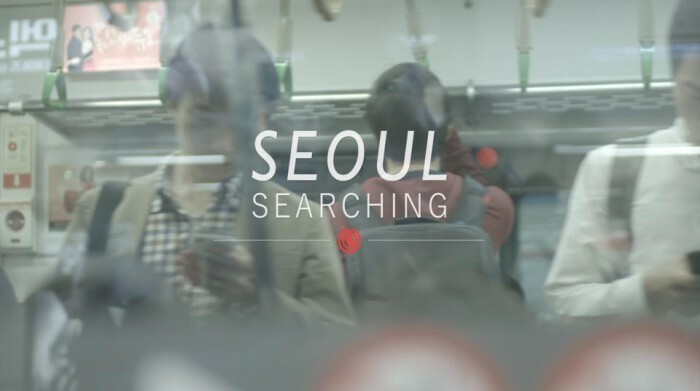 Savouring Korea – The Taste of Home, a three episode series, is written and produced by Joo Lee. 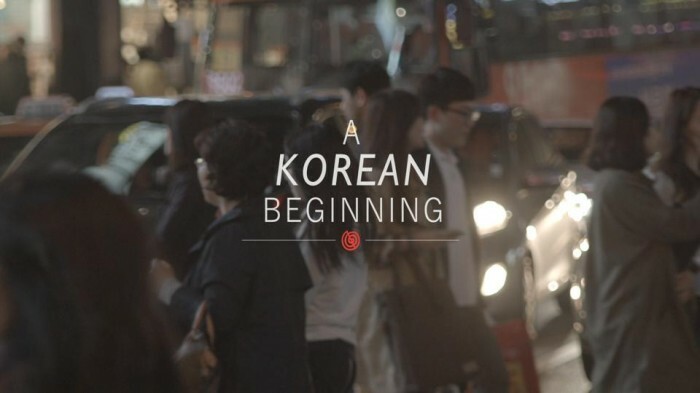 It is filmed by the cinematographer, Adam Hobbs, funded by Kickstarter, and sponsored by Korea Foods Co. Ltd. Joo Lee and Adam Hobbs set out on a journey to explore the past, present, and future of Korean cuisine. 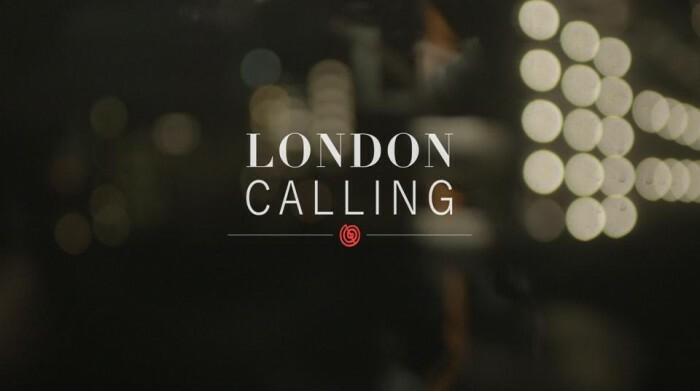 Along the way, in South Korea and London, they met people (such as celebrity chef and Sunday Times Food writer Gizzi Erksine; Head chef of Smokehouse and Korean food connoisseur Neil Rankin; and the wise Godfather of the UK food scene, Roy Ackerman CBE) who share their views and passion for Korean food. In Joo’s journey, she explores and shares the wonderful flavours of Korean cuisine to the viewers across the world. 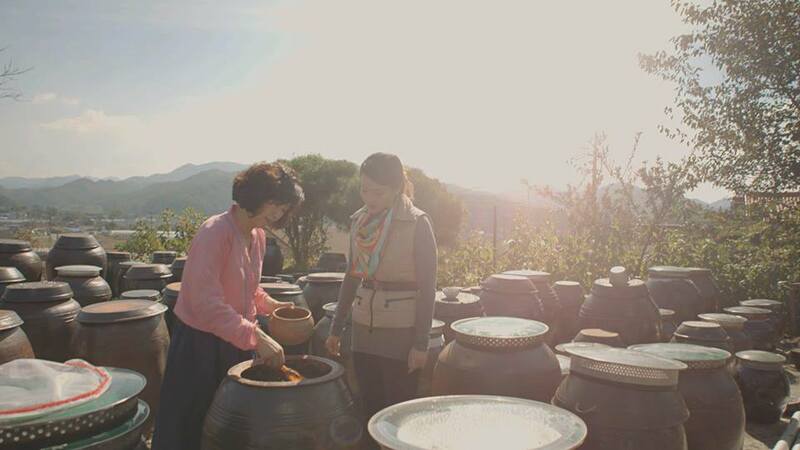 In “Episode 1: A Korean Beginning”, Joo takes us back to the past by visiting the countryside. She finds the true meaning of home and family including making kimchi with Mrs Kim who abandon city life and cultivating the true essence of Korean ingredients at the village. From there, Joo discovers Korean’s history, tradition, and philosophy in Korean food and ingredients. View the episode here. “Episode 2: Seoul Searching” takes us to the city of Seoul where Joo explores how the traditional food are adapted to the modern society. She focuses more on street food and Korean BBQ by visiting restaurant Poom, Gwangjang Market, Myeongdong market, and BBQ filled streets at Mapo. You can see that there is the balance between traditional and modern; old and new. View the episode here. The final episode, “Episode 3: London Calling” presents the rise of Korean food, mainly street food, in London. It gives a start that UK are ready to savour the Korean food. At the same time, Korean street food traders and restaurants are providing a balance of flavours that could fit the British palette. Korean food is slowly been discovered and developed within the global food scene. View the episode here. The documentary provides a good introduction about Korean food. Joo takes the time to uncover the layers of Korean food by taking us on a journey on how Korean cuisine is develop from past to present to future. We slowly realize that the Korean cuisine has a mix of old and new elements that are shared across the world. It presents a sense of harmony and unity. People, from different countries and culture, are starting to feel opened to try different food including Korean food. While discovering the wonders of Korean food, some are reconstruct or developed to suit two different binaries: East and West; old and new; traditional and modern. Short episodes that consists of visually passionate and meaningful thoughts about Korean food in transition of time and space. The documentary is now available online. Please share and spread the word about this documentary and passion for Korean food to the rest of the world.